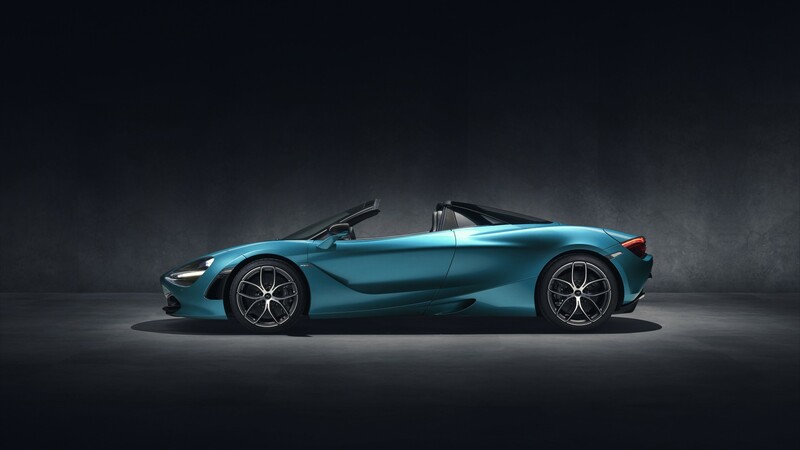 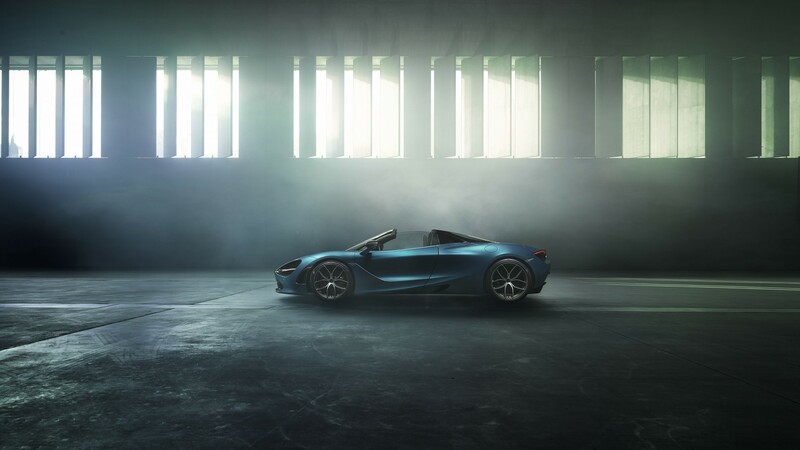 Taking the likes of the Speedtail and the Senna out of the equation – these are all sold before they’re even made – this is the most desirable McLaren on the road: the brand new 720S Spider. 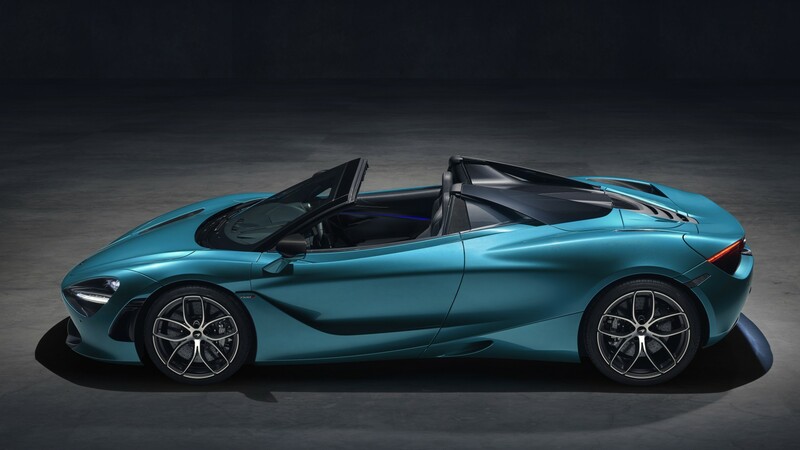 The 720S Coupe was already a Ferrari-slayer – and now it has its summer wardrobe sorted. 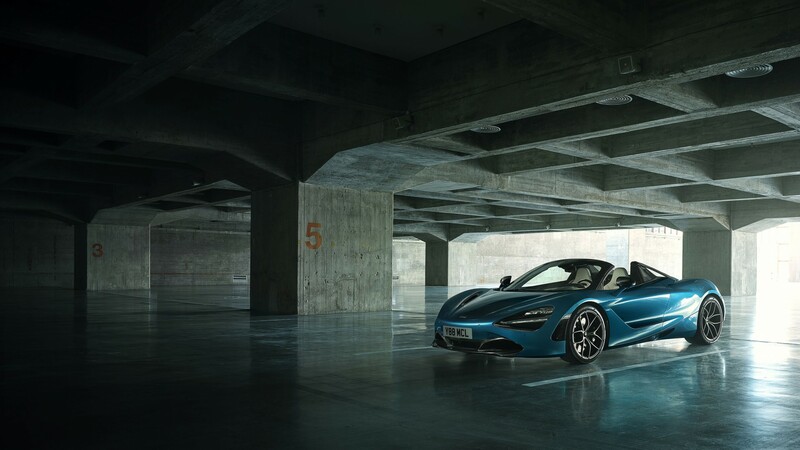 The stats are as impressive as you’d expect: 710bhp and 568lb ft of torque from a 4.0-litre twin-turbo V8. 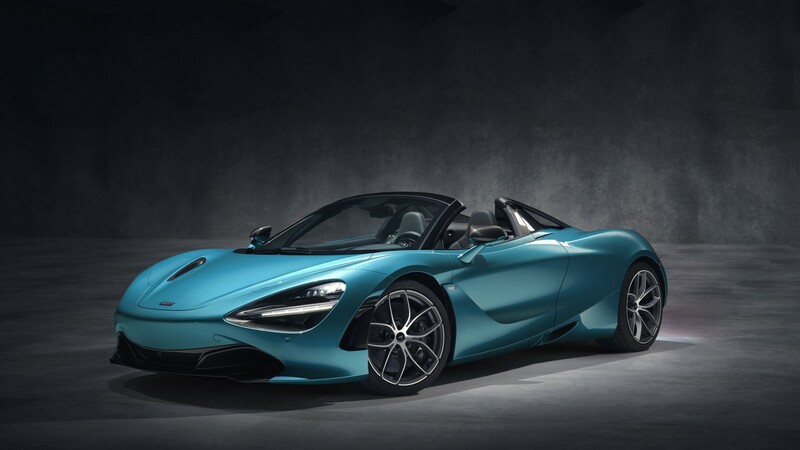 The 0-62mph time of 2.9secs is amazingly standard from this category of supercar, but it’s the 0-124mph of 7.9secs and quarter mile time of 10.4secs that really wipes the floor with the competition. 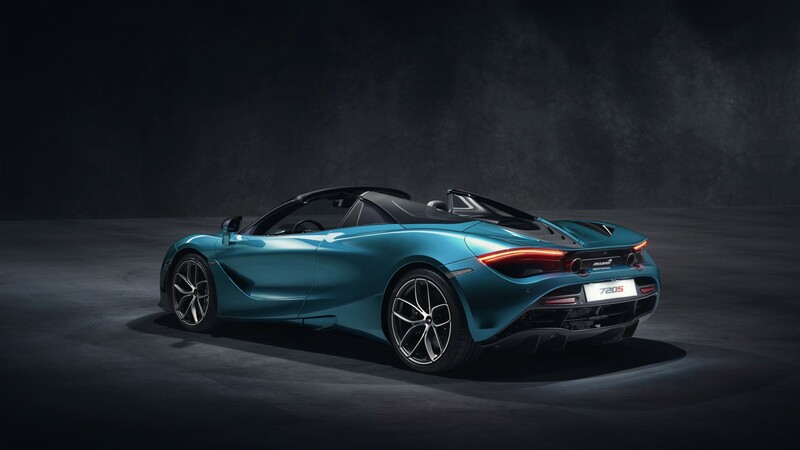 It’ll also exceed 200mph with the hood down. 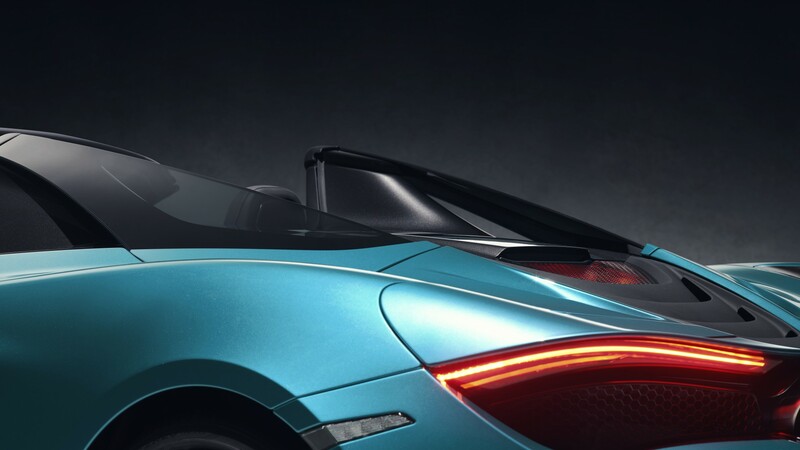 Not one for Mr Trump, then. 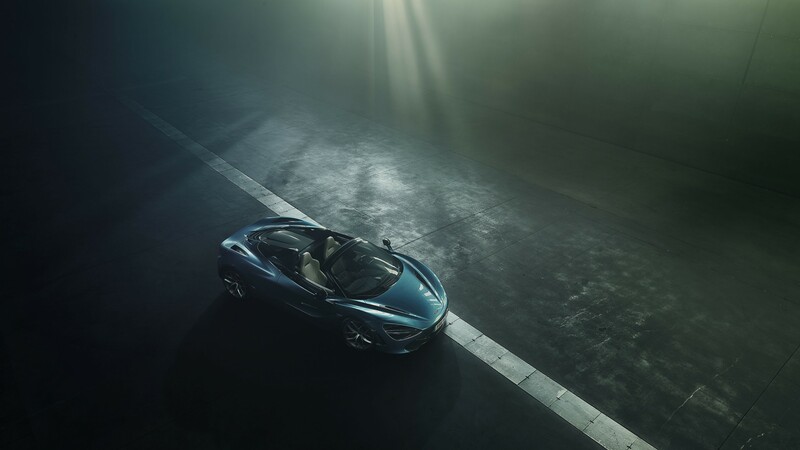 On the standard model the folding hard top is made from one single piece of carbon fibre. 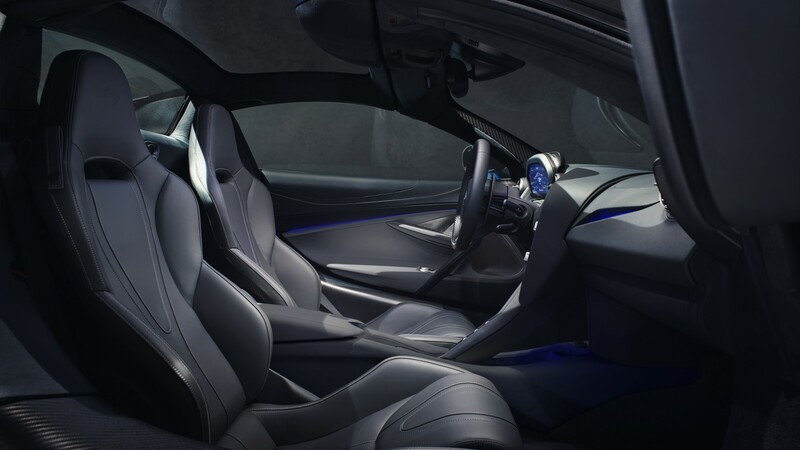 However, you can opt for a glazed version that even tints at the touch of a button. 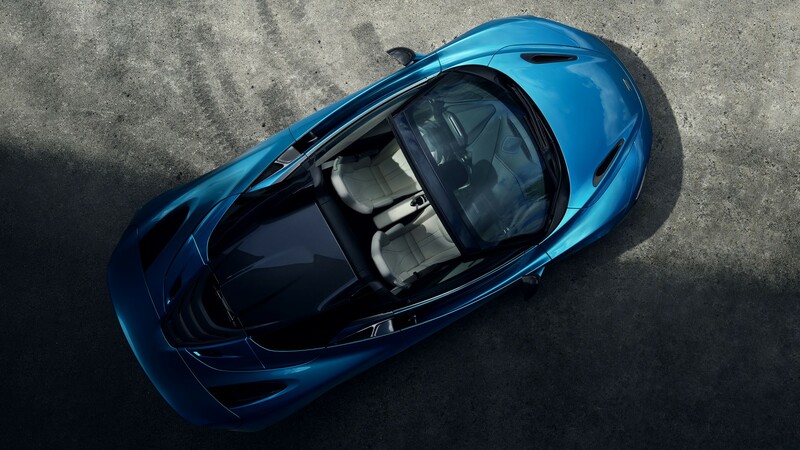 Either can be operated at speeds of up to 31mph – almost double that of the 650S. 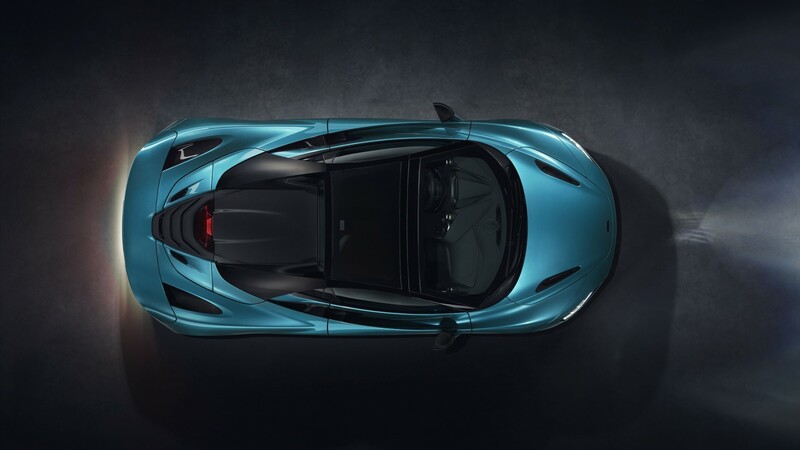 McLaren is planning to launch 18 new cars as part of a £1.2bn plan.